Yellow Vest Red Deer Organizer Haley Wile is committed to her community, her province, and her country. Inspired by the Yellow Vest movement in France, Wile set out to establish a similar movement here in Red Deer. 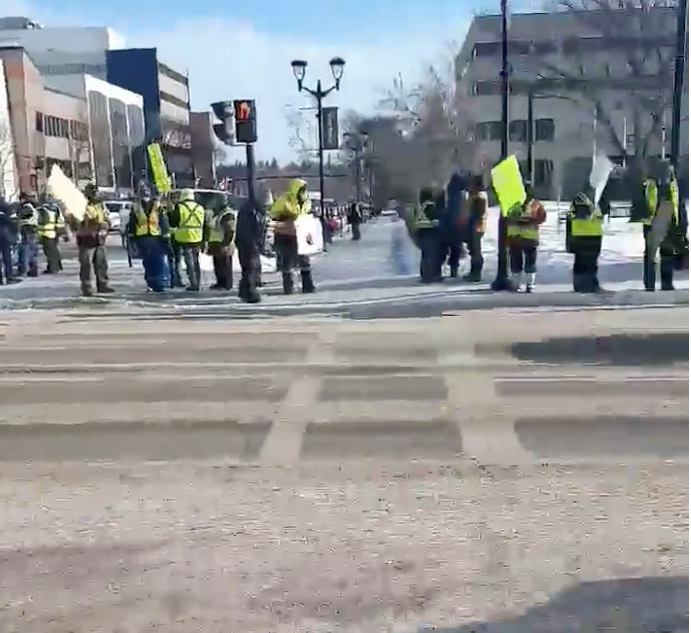 Yellow Vest Red Deer has been holding peaceful protests each Saturday morning for the last month at City Hall Park. Wile says they’ll keep showing up for the foreseeable future as well. 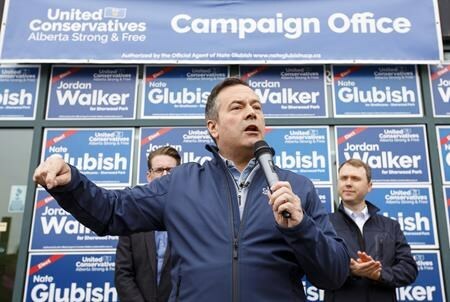 Wile is participating in a huge convoy Tuesday in the Edmonton area, and will be heading to Ottawa from Red Deer with the nation-wide convoy next month. Saturday, it was reported there would be a counter “pro- immigration” rally and some were expecting a heated confrontation. However, Wile says the Yellow Vest movement is also “pro-immigration” so a half dozen or so pro-immigration protestors were actually invited to join the group. Here’s what it looked like Saturday morning… Video courtesy of Haley Wile, Yellow Vest Red Deer.